This is the main Music Together® class and a precursor to the Music Together Rhythm Kids class. It is one that a child can attend from birth through age four through all nine song collections. 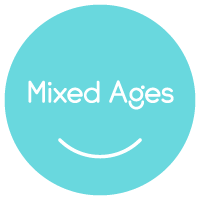 This basic class follows the recommendations of child development researchers - grouping children of a variety of ages because this fosters natural, family-style learning. Younger children enjoy watching and imitating older ones; older children learn by leading younger ones; and adults are happy because the children in the family can go to class together. Each child participates at his or her own level. Any caregivers - parents, grandparents, nanny, aunts or uncles - can bring the children. It is fun for the whole family. Heldeberg Mu sic Together is now offering Music Together Rhythm Kids, a great next step in your child’s musical adventure. 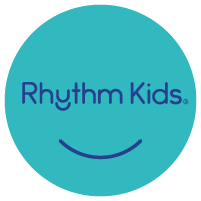 Rhythm Kids Level 1 is the next musical step for your preschool child (ages 4–5) with a parent or caregiver. Each week we drum, sing, dance, play rhythm instruments, and begin to play music-based games. !Rhythm Kids Level 1 follows through on the Music Together vision to help children complete the pathway of early childhood music development from birth through age eight. Tuition will include a djembe drum to keep so that your child can practice at home. Imagine the joy of playing music for your child while they dance, sing, and laugh. 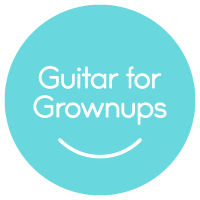 Our Guitar Class for Grownups was designed for parents and caregivers of children currently enrolled in Music Together. In this 60-minute class, you'll learn to play selected songs from the current song collection so you can make even MORE beautiful music at home. This class accommodates both beginners who have never held a guitar and those who already have some skill. You'll be playing Music Together songs in no time! Can't get to your child's music class? Then this class is perfect for you! This class provides a good way for you to do music at home with your child. Learn to play guitar in a fun and relaxed environment while enjoying a night out with other parents of young children. Participants receive a workbook and bring their own guitar, capo, and tuner. If you want to learn to play the Music Together songs your child loves, this is the class for you. Copyright 2019 Heldeberg Music Together. All rights reserved.